This April is a great time to head up to the Clare Valley for the SA Autumn Garden Festival. Clare is only an hour and a bit up Main North Road from Adelaide and makes a perfect day trip. 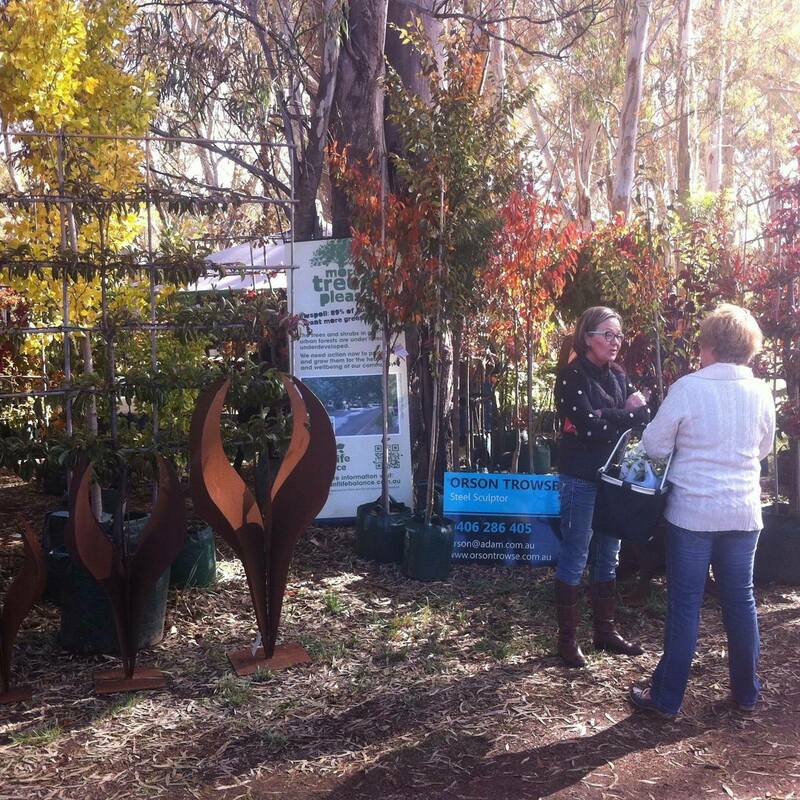 The SA Autumn Garden Festival was South Australia's first gardening festival and is still a fantastic opportunity to hear from some of Australia's top gardening experts and stock up on the latest plants and accessories. There will be three keynote speakers, the official opening will be delivered by Dr Lucy Sutherland (Director Botanic Gardens of SA), Tino Carnevale (a presenter on Gardening Australia TV) and Angus Stewart. In addition to his work in the media, Angus is a highly respected and experienced international speaker and tour leader, Angus has spent a lifetime working with and breeding Australian Native plants. Shaun Kennedy & Greg Ingleton from SA Water will be delivering two informative sessions, the first on 'Irrigation Zoning, Pruning and Biodiversity', and a session on 'Outdoor Living – making the most of your yard, strategic shade tree placement and misting'. Stallholders include Smokin Heights (growers and hybridisers of modern Bearded Iris), Garden Zoo (offering garden art and statues) and native plants for sale from the Friends of Australian Arid Lands Botanic Gardens. Save the date! The 2019 festival will be full of amazing speakers, lush plants and great people on April 7, 2019. The festival runs from 10am - 4pm. Entry is $10 for adults and children are free. Free car parking is available at the showgrounds. Check the details here.